September is going to be a busy month. 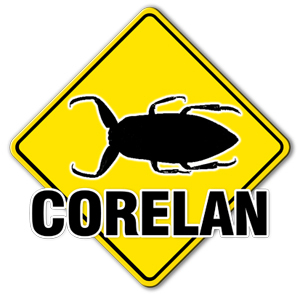 I’ll have the pleasure to teach the Corelan Live Exploit Development Bootcamp trainings at Brucon and Derbycon. If you are a student, make sure to check the prerequisites so we’re all set to make the training a success for everyone.